In 2008, Wall Street brought the economy to the brink of collapse with a shell game based on bankrupt mortgages… Nine years later, the stock market is sky high again, and the game has gone global. There are no good guys in this story, but there are a few people—a ragtag band of short sellers—who are sick of being lied to. 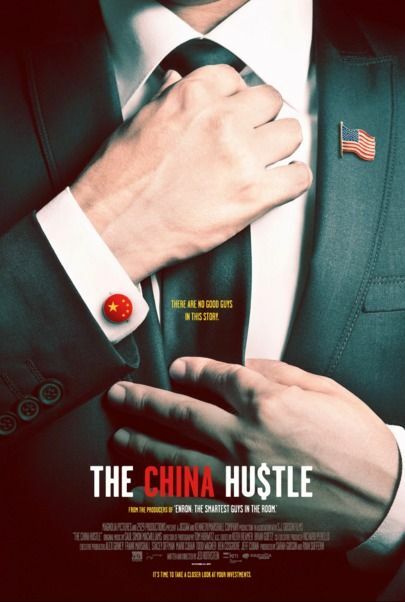 THE CHINA HUSTLE follows their story through Wall Street, China and your retirement savings to uncover the biggest heist you’ve never heard of.